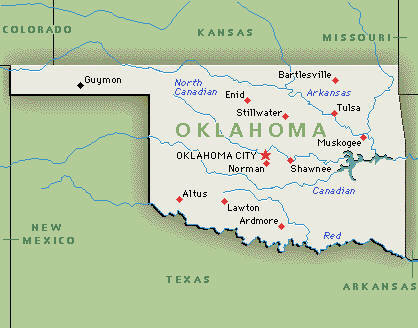 Tulsa Landscape has serviced the state of Oklahoma since 1953. We provide services in the Greater Tulsa Area, Grand Lake, Muskogee, and Stillwater. We have completed many projects also in Oklahoma City. We are a Preferred Contractor for Chick-fil-A in Oklahoma.